Incremint can be used for any transaction (token sale, crowdfunding campaign, purchase of goods) where the parties want to make sure the pre-agreed terms are satisfied before the digital funds change hands. 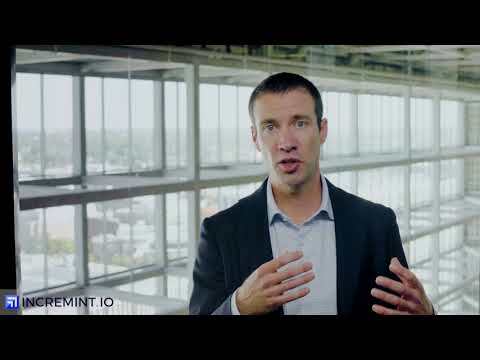 Incremint facilitates successful digital transactions for clients by: - Establishing trust among the parties (startup team and token holders, buyer and supplier, etc.). - Encouraging parties to fulfill their promises (what was agreed to happen before the assets change hands). - Adding credibility and visibility to projects selling tokens or seeking funding. - Providing a decentralized dispute resolution mechanism. - Ensuring that all decisions are recorded on public blockchain. 1 June 2018 – 1 July 2018: 1,300 MNTS for 1 ETH; 1 July 2018 – 1 August 2018: 1,200 MNTS for 1 ETH; 1 August 2018 – 31 August 2018: 1,000 MNTS for 1 ETH.